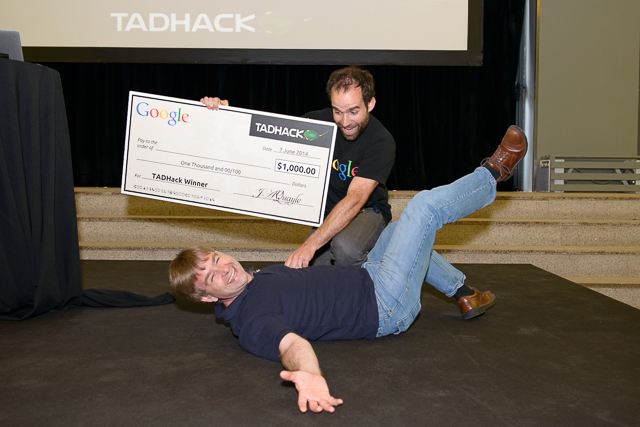 TADHack in 2015 will have three events for developers to learn about the latest comms tech, share ideas and experiences, code to create something amazing with the chance to win cash prizes, and of course promote their ideas globally. The focus of TADHack is technology, creativity and developers. TADSummit focuses on business, so together the events provide a great one-two-punch for service innovation. The developers involved in TADHack went on to achieve impressive results in business, personal growth, and impacting the thinking of the industry. Extrogene was a runner up at TADHack Sri Lanka and went on to achieve impressive business results in Dialog’s IdeaMart, they raised money for their company, and presented their new services at TADSummit in Istanbul (scroll down toward the end of the weblog). Tim Panton’s winning hack Fragment put to shame AT&T’s WebRTC demo at CES, as described here, compare for yourself! TADHack is were service innovation happens. MyMobileUniversity by Rani Wemel and Wemel Cumavoo continues to grow and impact lives of many people through education using telecommunications. Rob from ipcortex not only won the Google prize with the hack RTCEmergency, he had the best prize giving photo as well, see below Rob also presented at TADSummit in Istanbul and his business grows from strength to strength. GWOB.org prize winner Fairwaves with Fairshare will be hosting an open source telecom software event at the same time as Mobile World Congress in Barcelona. 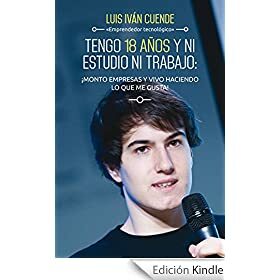 TADHack winner Luis Iván Cuende wrote a book shortly after winning and he achieved #1 position in the Business category on Amazon Spain, well done! Dialog IdeaMart has proven to be an amazing success for developers in Sri Lanka. New businesses are thriving because of it. We’re seeing that success grow around the region, for example in Malaysia, Indonesia, Fiji and Bangladesh. The list of achievements from those involved in TADHack is impressive, and we’ve only mentioned a few here. The TADHack YouTube channel has over 30k minutes of viewing, now this is a very small number compare to K-pop Psy, but for the funny little niche of comms tech its significant. 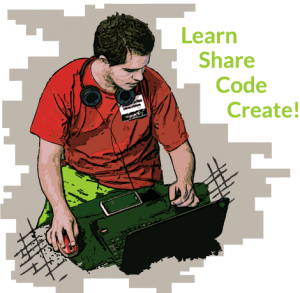 And check out the TADHack weblog with reviews from developers sharing their experiences. The global TADHack event is on 13-14 June, we’re planning many more locations so you can meet-up with other developers locally, AND of course we will accept remote entries. TADHack WebRTC London focuses on WebRTC in London on 11th and 12th of April. Attendees can get access to the Global WebRTC Summit running on the 14-15th April, and the winners and runners up from the hackathon will pitch to the Summit for greater exposure and hopefully a deal to two. TADHack IIT RTC Chicago runs on the 3rd and 4th October before the IIT RTC (Illinois Institute of Technology Real Time Communications) Conference in October with a focus on IoT (Internet of Things), next generation 911 services, and other topics to be determined. The winners and runners up will pitch to the main conference, a mix of industry leaders, academics, telcos and vendors.